Automatic washing machines of today do not have competition due to its ease of operation and significant ease of life of urban residents. However, if you choose this unit, many worried about how long this cheap miracle of technology, and what determines its service life. According to GOST 8051-83 on domestic washing machines, the average life should be between twelve to fifteen years – or up to seven hours of work. However, as practice shows, the majority of machines do not work more than seven to ten years in the regime of frequent use. A number of tests, in which certain models of washing machines worked around the clock for eight months, it was found that the most "enduring" part of these units is the engine. The service life of the washing machine usually depends on the quality of its Assembly and parts, which can ensure that only known firm with a good reputation. On average, the standard engine of the machine can withstand three and a half thousand washings or ten years. This files most often out of order, heating elements, electronic control units and pumps, which are worn or clogged with foreign objects. 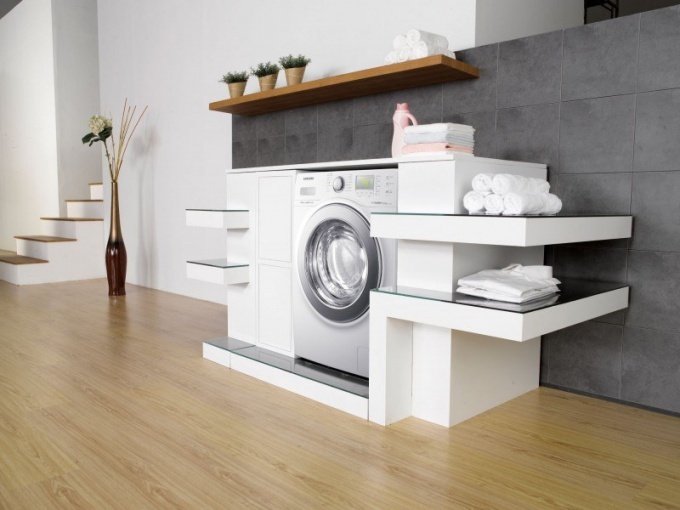 In addition, the service life of the washing machine to a large extent depends on the intensity of its use, the quality of tap water and washing powders. Most long-life operation are washing machines made by German, Italian and other European manufacturers. They are able to serve the owner faithfully for ten to twenty years. Korean products are of average quality will work from ten to fifteen years, whereas the Chinese and Turkish washing machine, you likely will have to change within five years. All the above dates are an average and also depend on operating conditions and adherence to the rules of the treatment unit. Most manufacturers deliberately do not give your washing machine a large margin of safety, because it is not profitable for business. Long lifetime will allow the consumer not to purchase new appliances, thus depriving the producer of steady income. It should be remembered that the build quality rarely depends on the location of the Assembly – but the quality of parts used plays a very important role in the life expectancy of a washing machine. If the unit worked for seven years with no failures – then the producer is bona fide and in case of failure for new equipment you can apply to him.